Want to be seen as a leader? Confidence is the underpinning. Those who have it are more sought after, more trusted, more promoted, more influential. Appropriate self-assurance is an invaluable personal brand attribute. Here are eight proven ways to build and project confidence. Define vision and values. Be clear about where you’re headed and what is most important. Stand up for what you believe. Identify strengths and skills. What comes easily to you and makes you exceptional? What do others say you do well? Solicit input from colleagues, friends and family. Yes and yes. Nothing increases confidence like taking action. Set a goal, breaking it into bite-sized pieces. Savor the accumulation of many small wins, with each success building upon the last. Acknowledge accomplishments. List all the things you’ve achieved in your life that were the result of hard work and effort, not luck. What is the greatest challenge you’ve overcome? Name the personal qualities that enabled you to prevail. Take risks. Reach beyond your comfort zone. Seek stretch assignments; offer fresh ideas for consideration; be willing to make and commit to tough decisions. Polish communication skills. Posture, body language, voice tone and inflection are barometers for how you are perceived. To convey confidence, keep shoulders upright, make direct eye contact, use hand gestures to punctuate, and speak firmly and clearly in a well-modulated tone. Invest in your appearance. Dress and grooming are critical filters that influence how others see you. 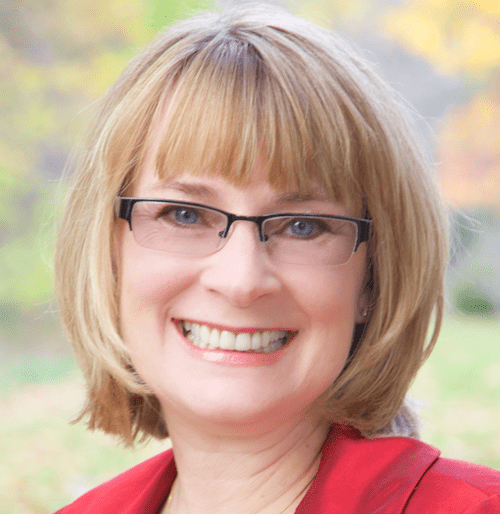 Sally Ward is President of Ward Leadership, an executive coaching and leadership development company. Contact her at www.WardLeadership.com or 585-533-2415.